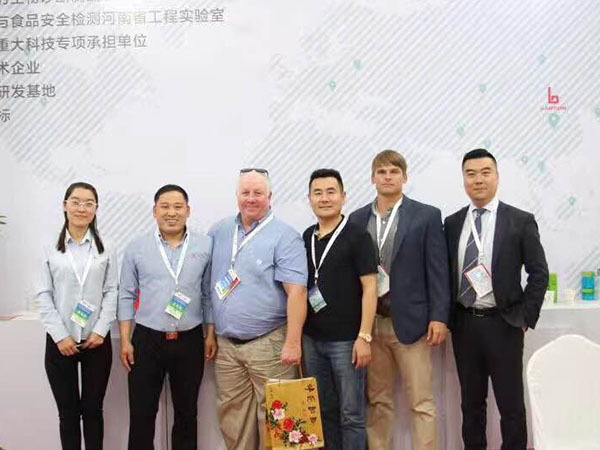 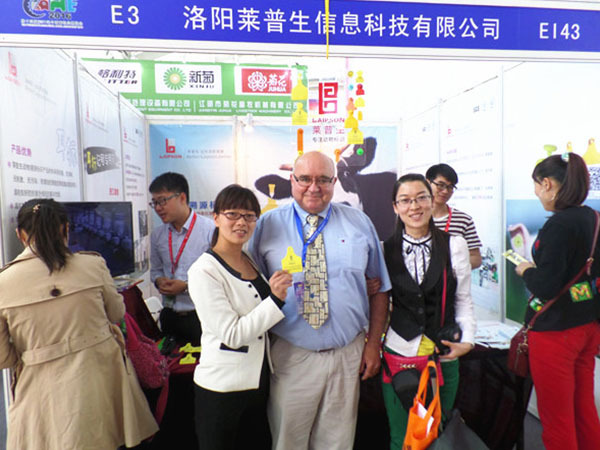 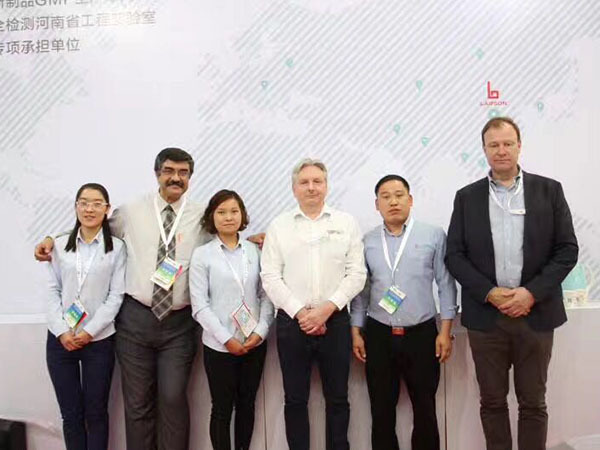 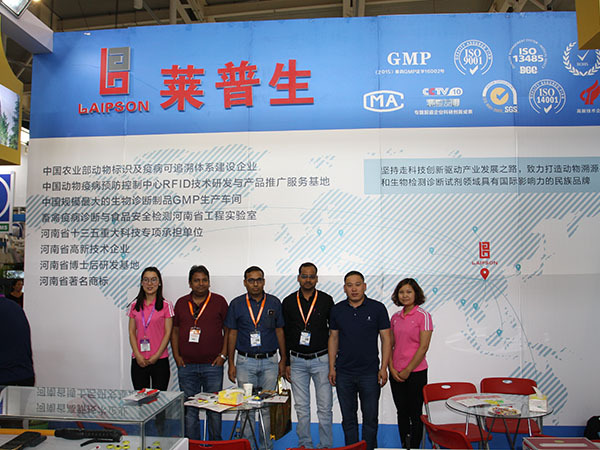 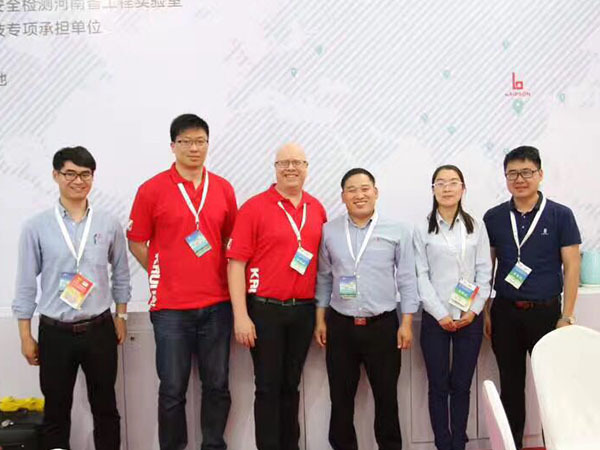 Luoyang Laipson Information Technology Co., Ltd is a high-tech enterprise dedicated to developing, manufacturing and marketing visual & RFID ear tags, ear tag tools and disease diagnostic test kits. 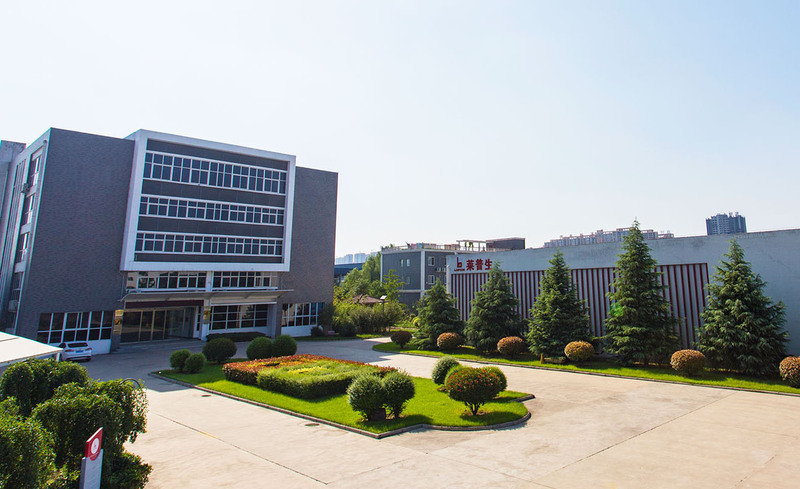 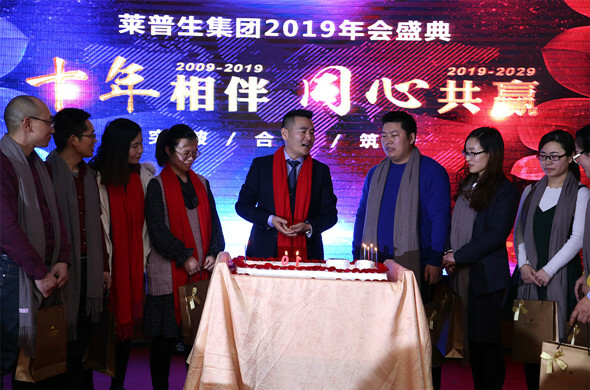 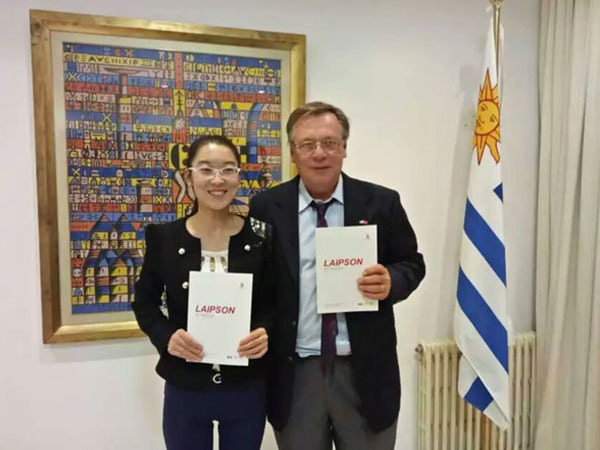 Founded in 2009 with registered capital of 20 million CNY, Laipson factory covers an area of 11333m2，with 20000m2comprehensive building, 10000m2independent ear tag production workshops & tag molding workshop. 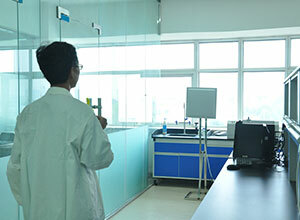 It now has 216 staffs including 5PHDs, 35 post-graduates and 30 technicians. 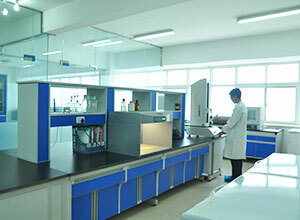 Laipson attaches great importance to product quality. 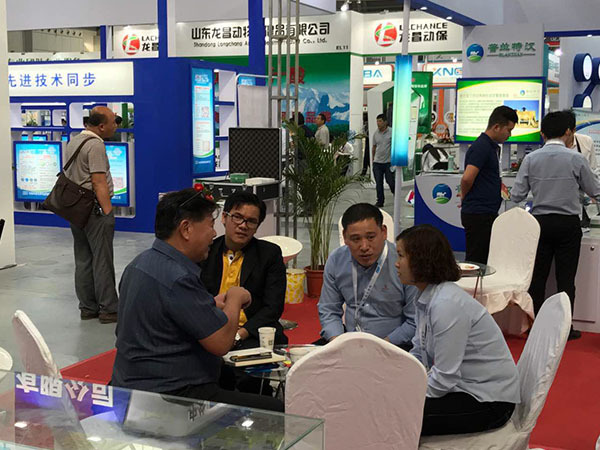 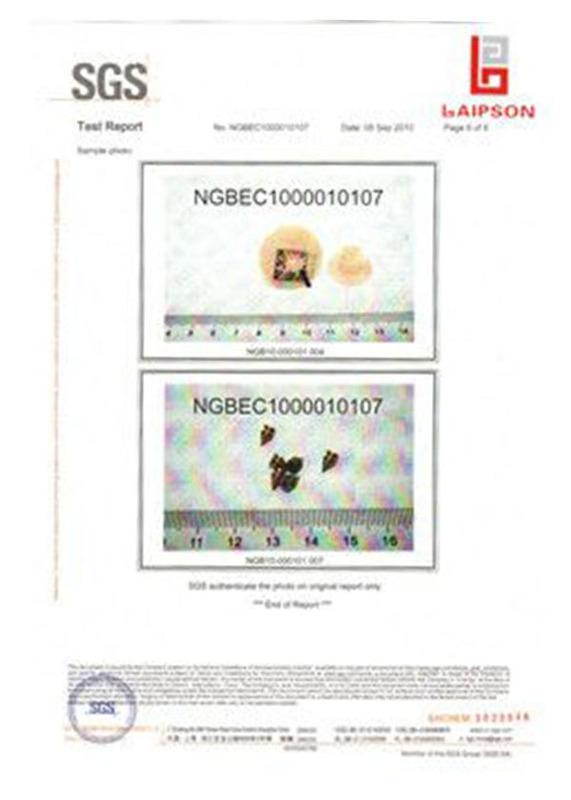 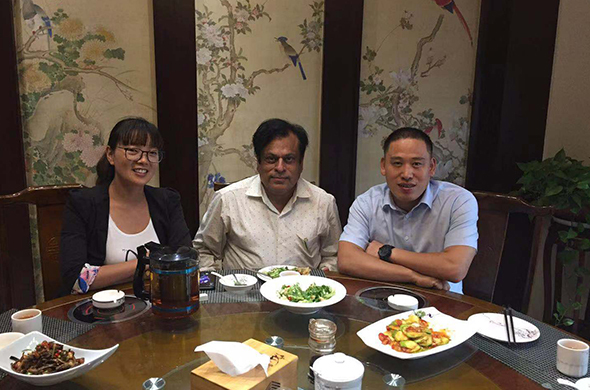 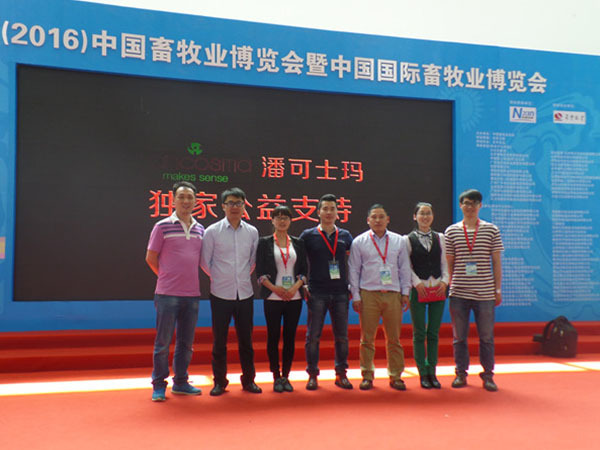 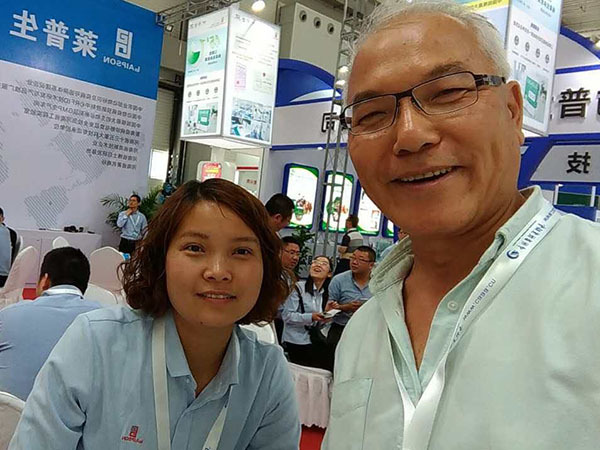 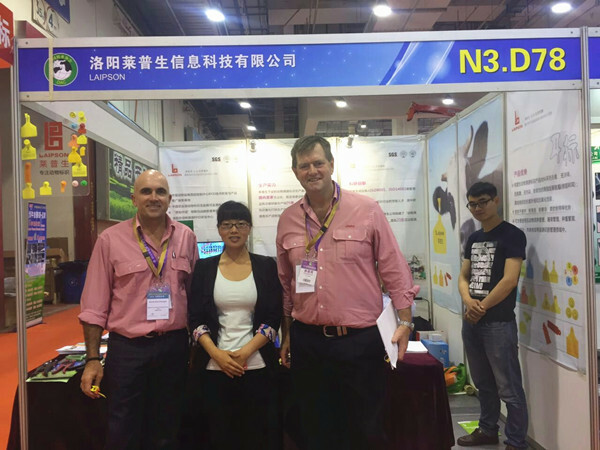 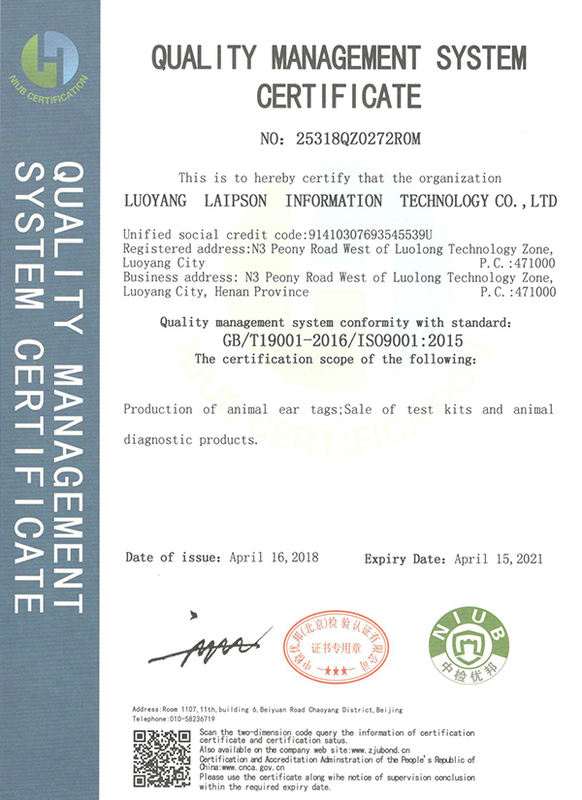 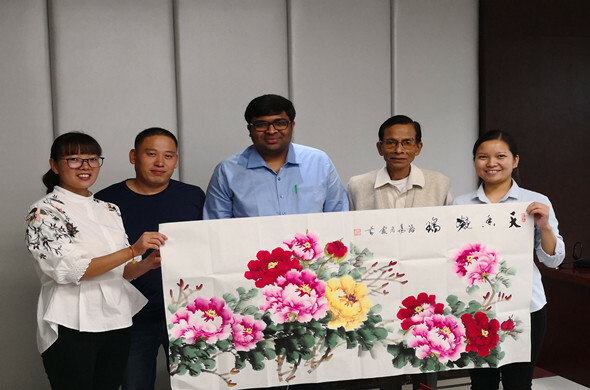 It has passed ISO9001:2015, ISO14001, GMP, SGS, RoHS, CMA and other certifications, which ensures its leading position in animal identification & traceability industry. 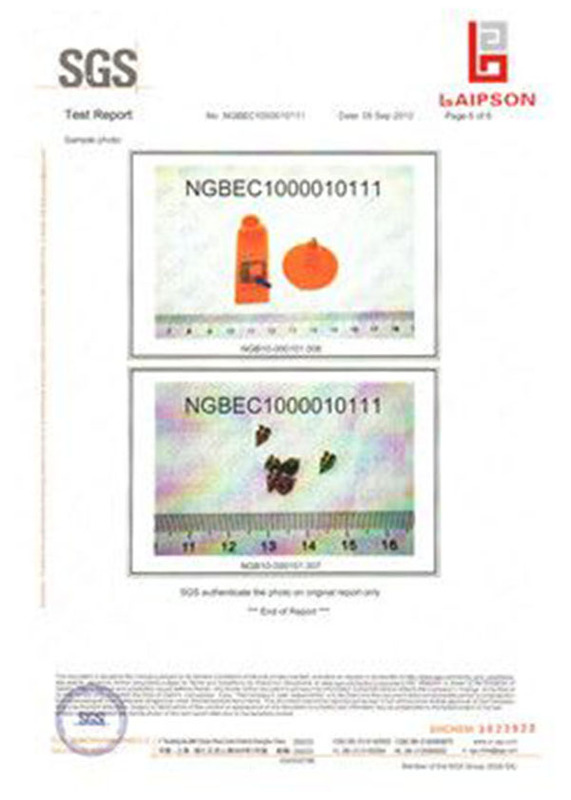 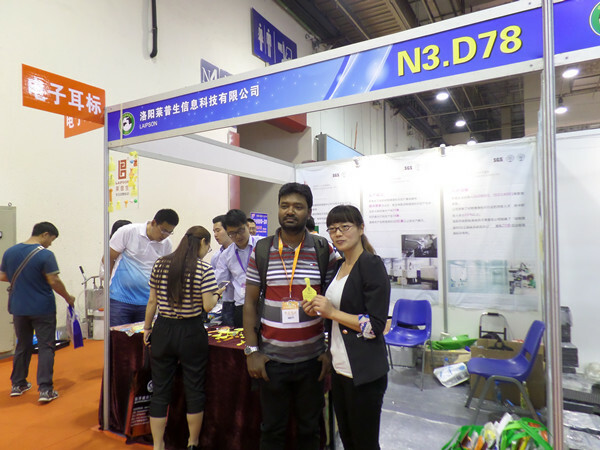 Ear tag products have been exported to many countries such as Australia, United States, Germany, Korea, Ireland, Indonesia, Vietnam, Philippines, and so on. 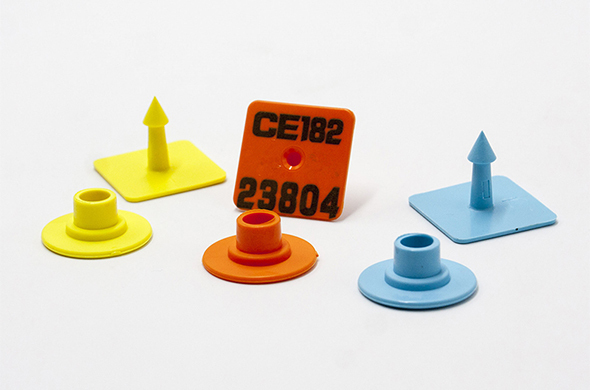 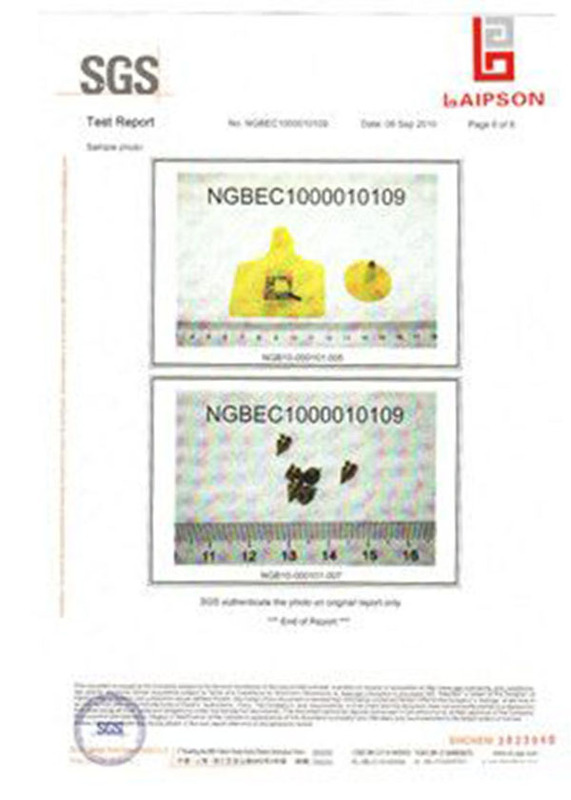 ●Biggest ear tag manufacturer that covers an area of 11000m2. 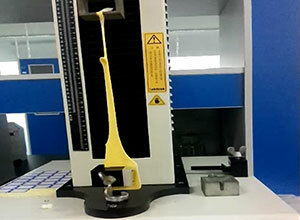 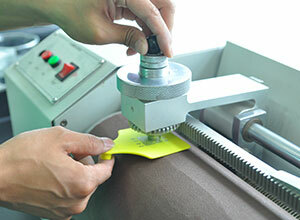 ●25 ear tag production lines ensure faster supply. 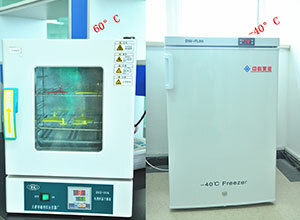 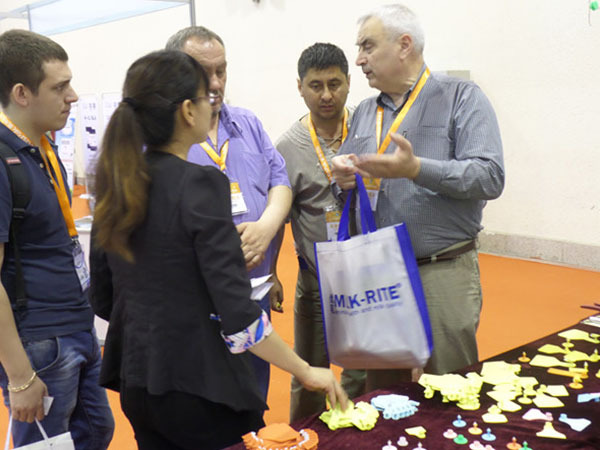 ●Imported BASF TPU materials ensure best quality. 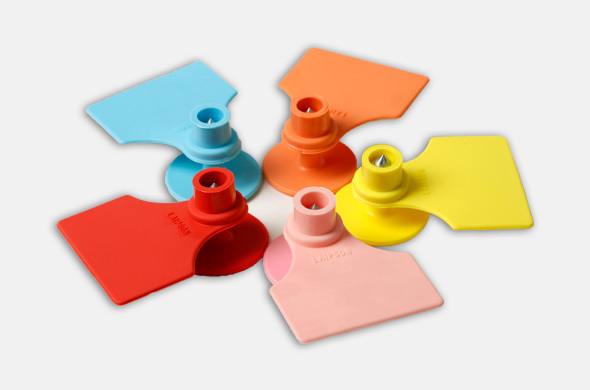 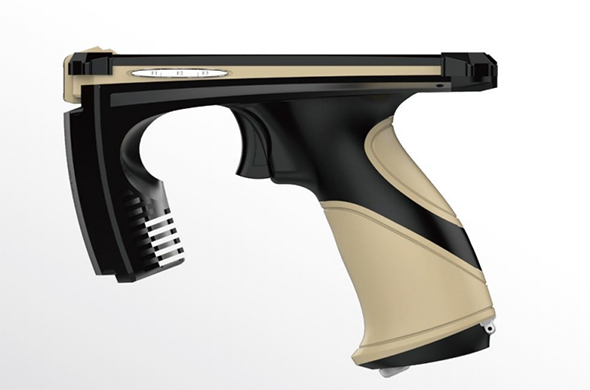 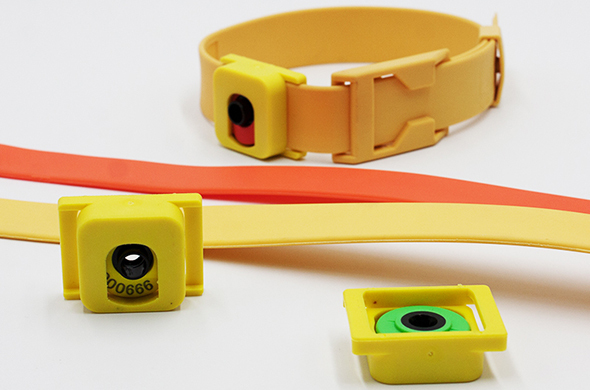 ●Independent tag molding workshop allows for customization. 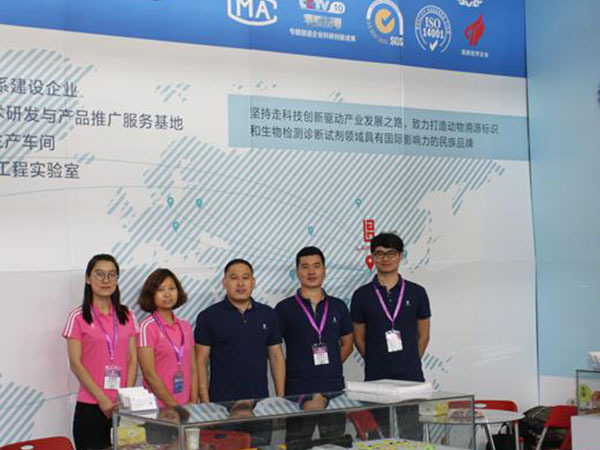 ●Professional quality control equipments for pulling force test, friction test, reading distance test, weather resistant test...to ensure quality. 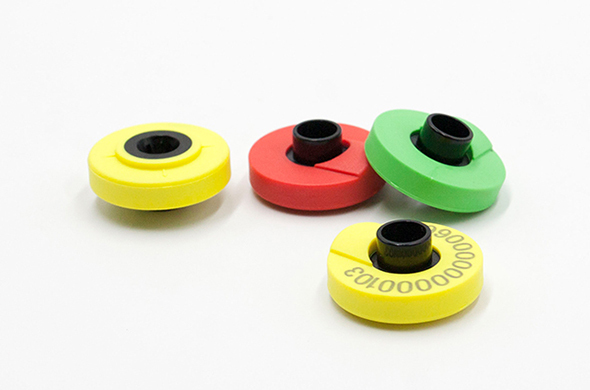 ●16 ear tag laser printing lines to provide laser printing service like numbers, logo, letters, QR code, bar code, and so on. 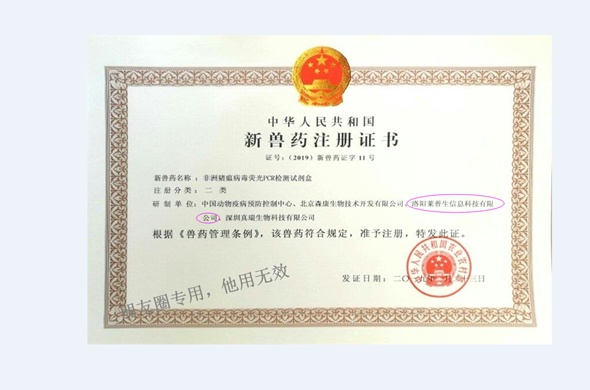 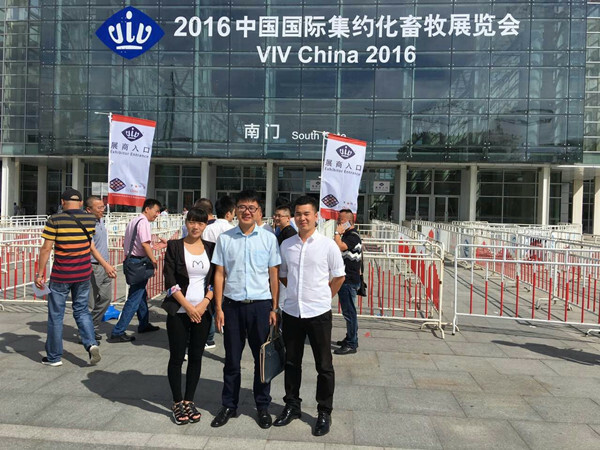 ●ISO9001:2015, ISO14001, SGS, ROHS, CMA certifications assure quality and reliability. 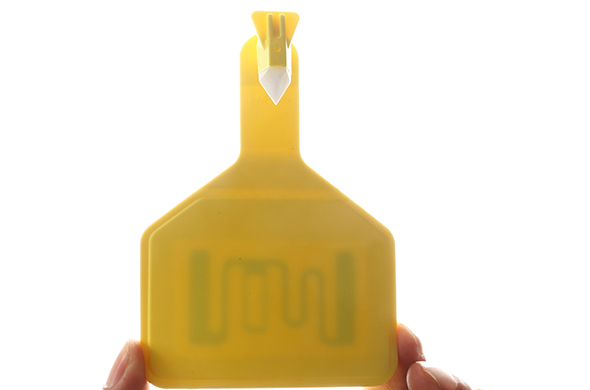 ●Strong R & D capabilities ensure new ear tags every year. 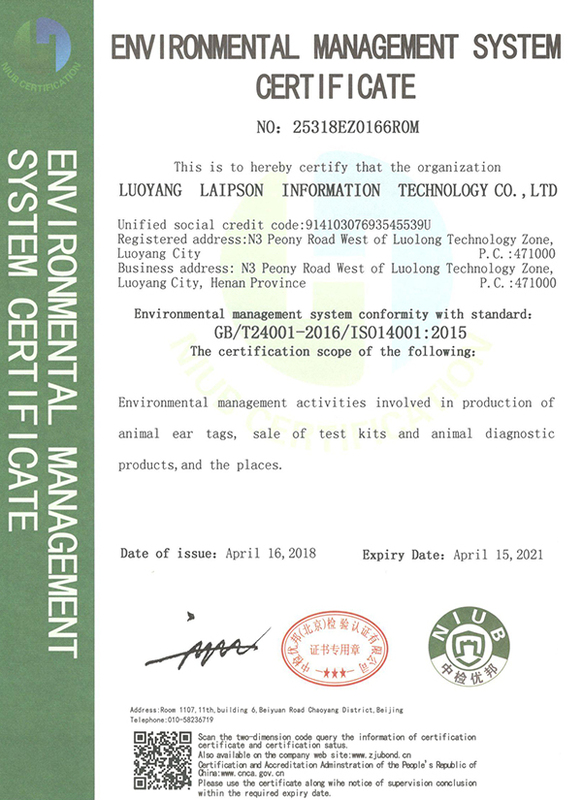 Laipson high quality cable ties 590mm*30mm and 356mm*30mm have been developed and produced, it can be applied to the neck and leg of cattle, goat, sheep and other animals. 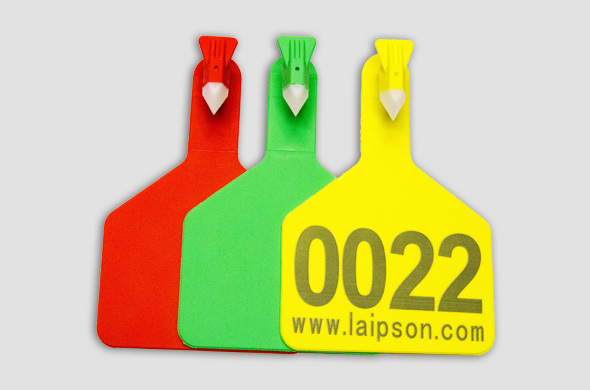 It&rsquo;s can be used very well with HDX ear tag and FDX ear tags.